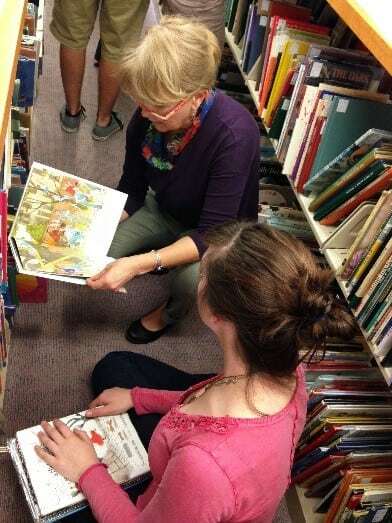 Children’s Literature and Poetry has raised $ 520 from 6 gifts! Acquiring books that have received national poetry awards for children and teens; acquiring rare and collectable poetry anthologies and individual works; Obtaining oral histories from poets that will be become part of our digital archives; Collecting the comprehensive works of all the poets published in the United States. Examples include: bringing a poet to Western annually; offering workshops and support for local educators; hosting a biennial “Poetry Camp” for educators, librarians and poets. 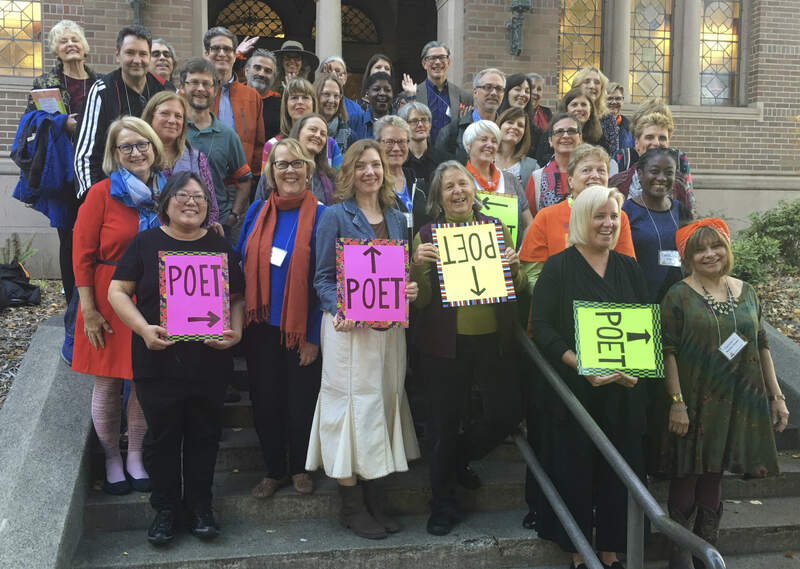 This fellowship would be available to poets, educators, librarians, and scholars through an application process with awards of a stipend to be used on-site at the Western Libraries. Fellows will be required to present the result of their work. Examples might include the creation of a poetry collection, innovative classroom curriculum, research, or a scholarly publication. 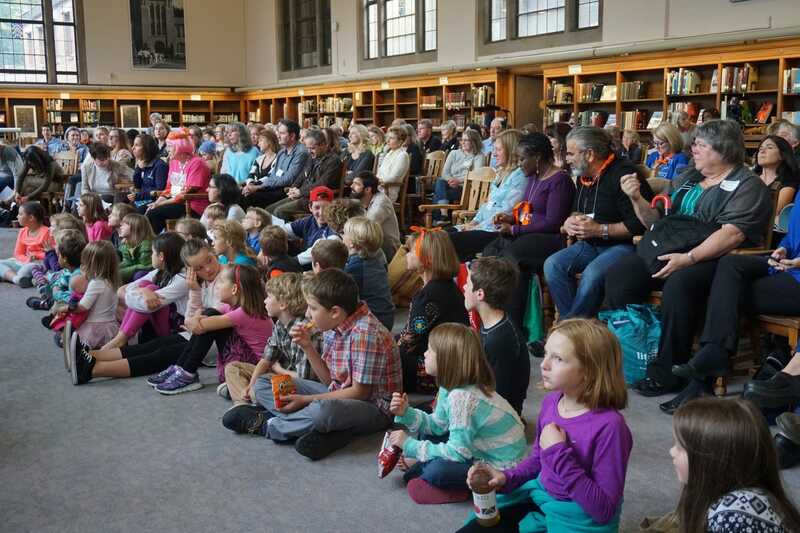 PoetryCHaT at Western Libraries has the potential to become a c omprehensive and thorough assortment of materials unlike any other in the country. It will have practical academic, teaching and learning attributes and further connect Western with the local community and beyond. Your generous gift will support PoetryCHaT and is an opportunity to be involved in an innovative and unique endeavor.